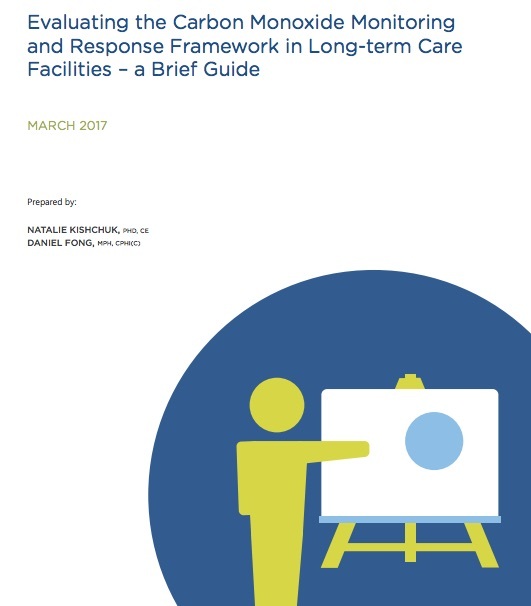 The NCCEH has released Evaluating the Carbon Monoxide Monitoring and Response Framework in Long-term Care Facilities: A Brief Guide. want to identify the facilitators and barriers to successful policy implementation and produce recommendations to guide future policy decisions. To learn more, and download this publication, click here.